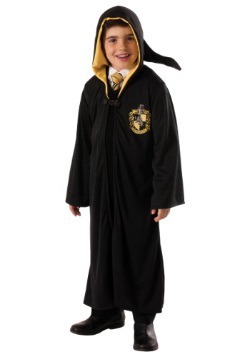 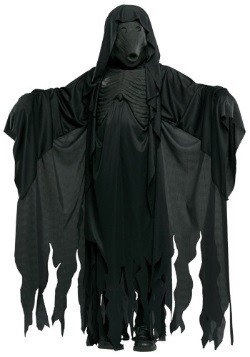 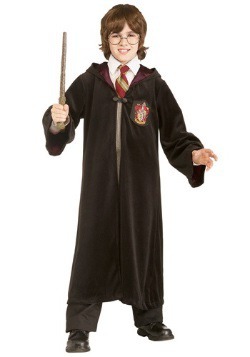 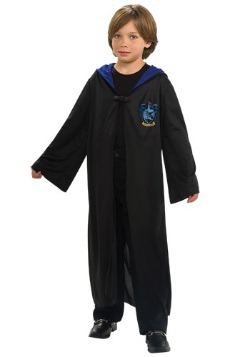 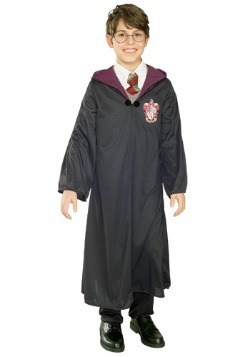 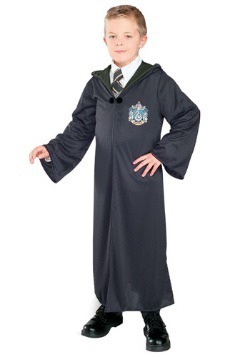 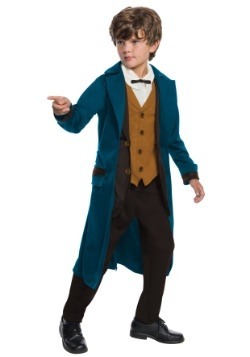 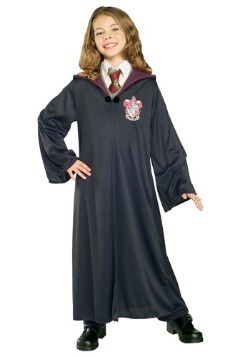 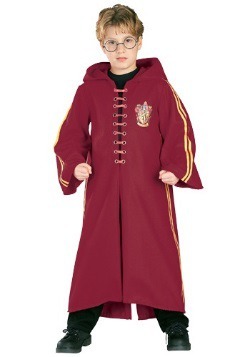 Lord Voldemort will be no match for any young wizard outfitted in a child Harry Potter costume! 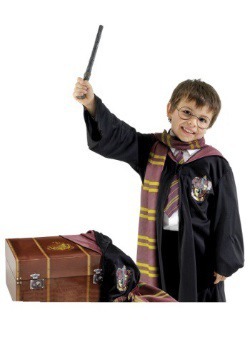 These are kids who've read all of the books (or at least watched the movies) and have learned every spell that the teachers at Hogwarts have taught. 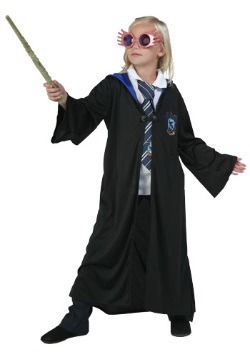 Put a wand in their hand at your own risk. 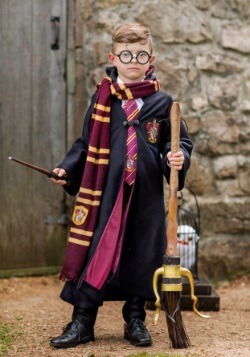 They are still in the process of reaching their full potential and no one yet knows just how powerful they are! 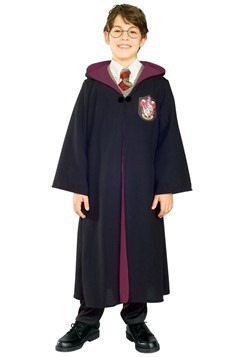 Speaking of Hogwarts, once a child has been sorted into their house, they will surely want to wear their house colors as part of their school uniform. 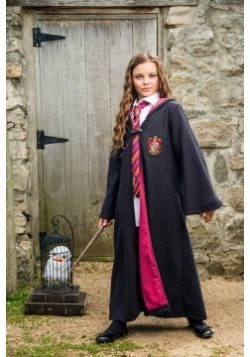 We have lots of accessories to choose from that feature house colors from Gryffindor, Slytherin, Hufflepuff and Ravenclaw.